A real classic, backgammon is one of the oldest board games! 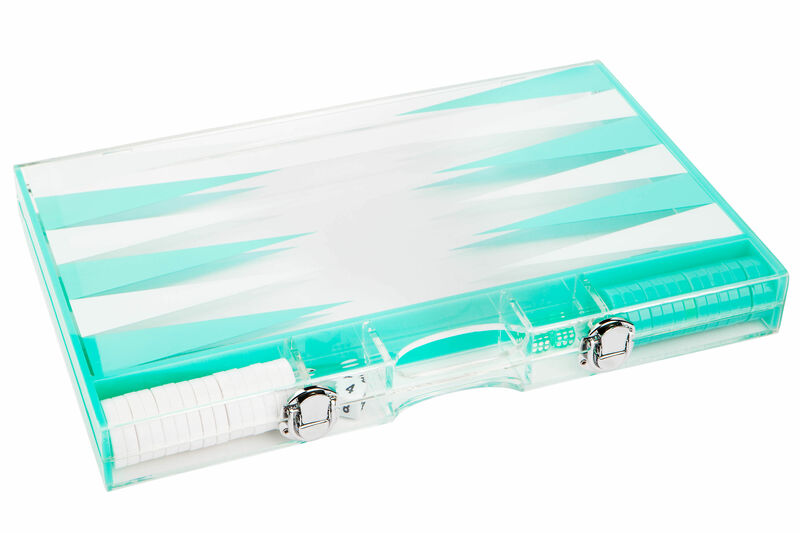 This fun and colourful travel box will follow you everywhere: on the beach, on camping holidays, with friends... Made from plastic material, it is hardwearing and is water- and shock-resistant. 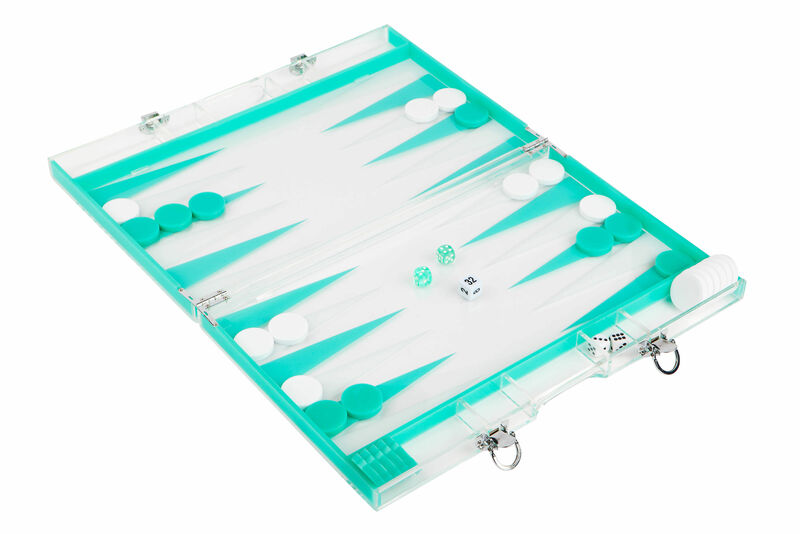 Backgammon is a strategy game for 2 players (from the age of 6). It promises good times to share with friends and family. 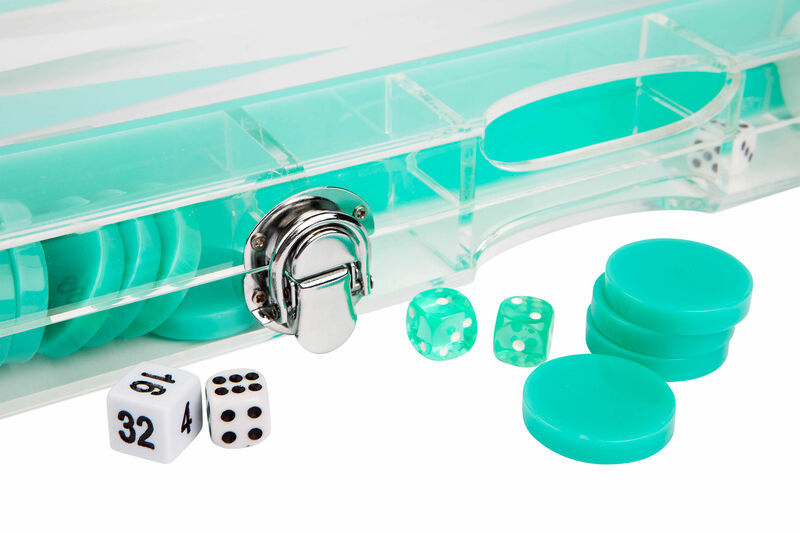 The box comes with 30 pieces and 3 dice. Adopt the Australian lifestyle! 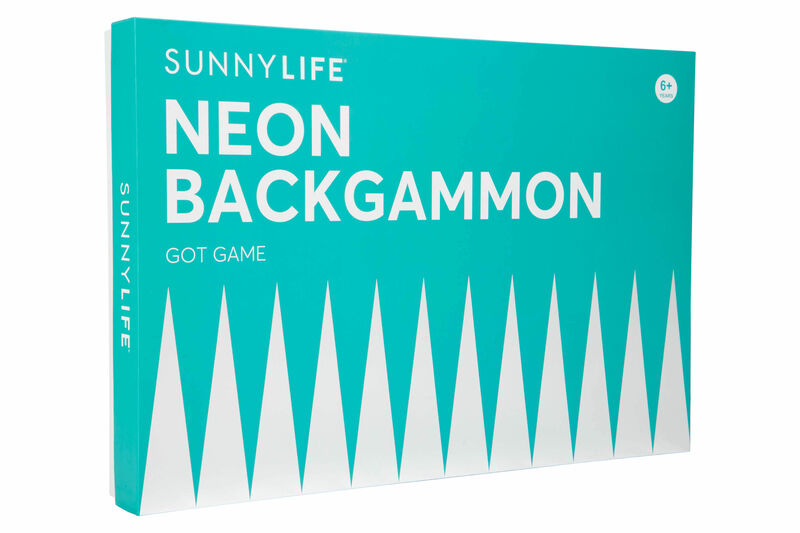 Straight off the Sydney beaches, the Sunnylife brand offers a series of colourful, cool and trendy accessories to enjoy the good weather in style.